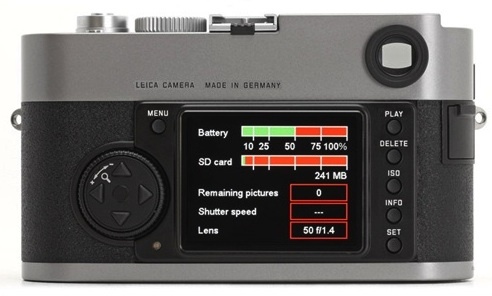 A short interview with Luigi Crescenzi from Leicatime. You can browse all currently available Luigi cases on eBay. Did you know that Konica produced M lenses? For example: the Konica 21-35/3.4-4. Some sample shots are available here. 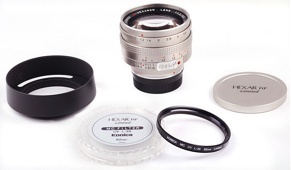 They also had a Hexanon 50mm and 60mm f/1.2. The Konica 21-35/3.4-4 goes for over $2000 on eBay. The Konica M-Hexanon 50mm f/1.2 is around $2300. 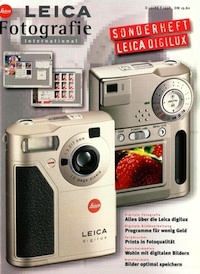 12 years of Leica digital cameras - a nice flashback from the Leica museum (in German | in English). 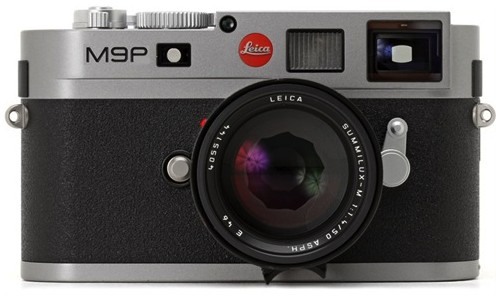 Update: popflash has a steel grey M9 and a 50mm f/0.95 Noctilux in stock. 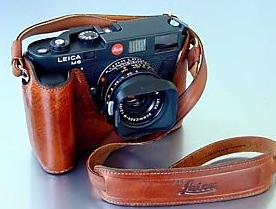 How about Leica M9 for lefties?